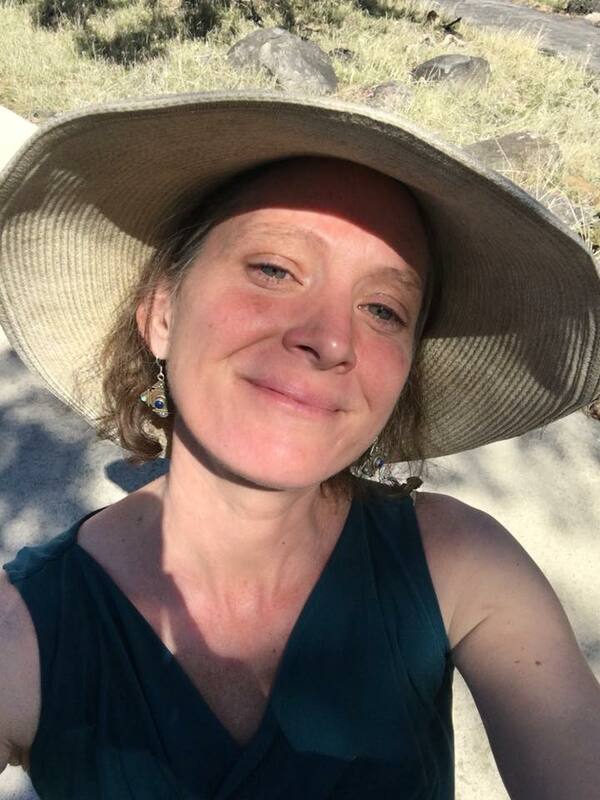 ​As an Energy Medicine Practitioner, Emotional Process Counselor, Nature Immersion Awareness Guide for Retreats, Somatic Practitioner, Birth Educator, DONA trained Doula and Child Advocate for over 20 years I can support you in a number of ways that we create together. I love to help you break though creative blocks, release trauma and grief from loss, divorce, birth, parenting, overwhelm, and sudden change to step into your powerful place as you learn to grow through change with grace, feel more pleasure and joy in your body as well as in relationships. The somatic/energetic/emotional tools and counsel support integrating your creativity, unwinding the nervous system, building a stronger immune system, release grief and trauma and find new ground in yourself while improving relationships. I help you uncover, rediscover, and remember aspects of your being that are hidden treasures. The self-empowerment process through this work requires willingness and commitment from you.